Eckhaus Latta Exhibition: The Future of Fashion Retail? US design house Eckhaus Latta is the latest fashion brand to embrace museum-style engagement, as its shoppable exhibition revives the offline retail experience. 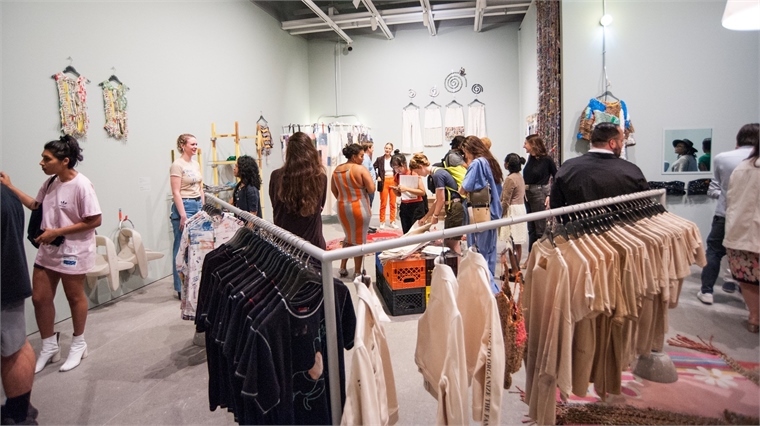 Showing at New York’s Whitney Museum of American Art, Possessed: Eckhaus Latta blurs the line between gift shop and exhibition – allowing attendees to peruse art, try on exclusive ready-to-wear pieces, and watch others do the same. Everything wearable is for sale, with $3,250 knit sweaters, $75 socks and $24 tote bags alike bearing tags that read ‘Special Museum Exhibition Product’. Alongside them sit shop-themed art installations, like the dressing room curtains and clothing racks by New York-based artists Susan Cianciolo and Annabeth Marks, respectively. The 360-degree retail atmosphere was key to the brand’s intentions, extending to a carefully researched soundtrack (available online) for a “pleasurable and comfortable experience” akin to an ideal shop floor. Unlike archival and historic-style shopping exhibitions like Gucci Garden, Latta’s offering is entirely modern and more self-referential – not presenting fashion or retail as art, but instead curating the display to blur these lines altogether. 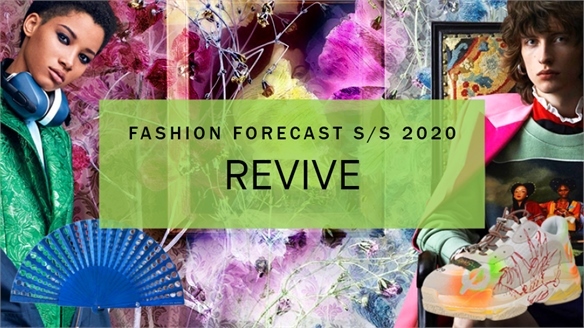 See our Fashion Forecast S/S 20 trend Revive for further confirmations of fashion and art’s burgeoning crossover. 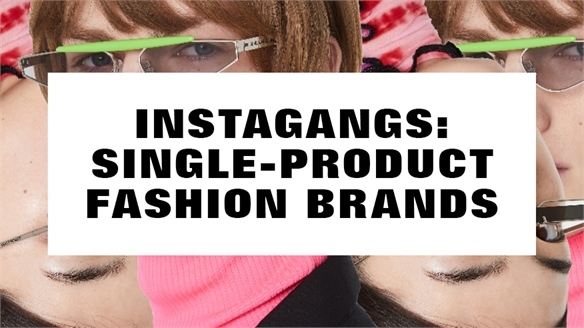 Instagangs: Single-Product Fashion Brands Single-Product Fashion Brands Insta-friendly single-product brands are on the rise, with lessons to be learnt by traditional fashion businesses. Anchored by perfected product, their engaging narratives and distinct brand aesthetics are capturing consumer interest. We highlight the new niche players disrupting the industry by daring to be different. 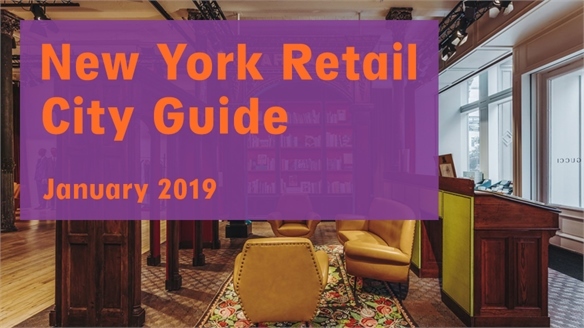 Retail City Guide: New York, January 2019 Retail City Guide: NYC, Jan '19 New York’s retail scene shakes off any post-Holiday stupor with politically charged retail concepts, next-gen athletic initiatives and photo-friendly beauty stores. The most interesting restaurants entice with atypical, escapist environments, while museums take a granular approach to topics as diverse as disease and technology. Stylus reveals how to kick off 2019. 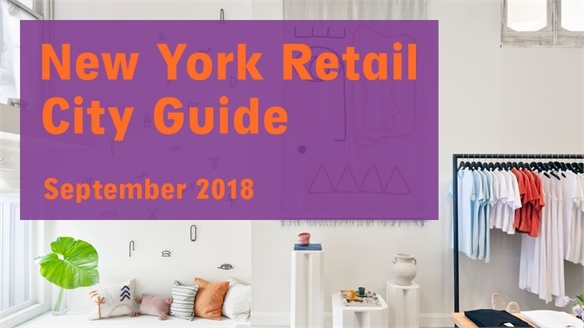 Retail City Guide: NYC, September 2018 Retail City Guide: NYC, Sept 18 The month of September in New York sees the arrival of niche multi-brand retailers and international names offering affordable basics, plus an array of new restaurants that are about more than just dining. Meanwhile, museums tilt towards retail, with exhibits that merge art and commerce. Stylus selects the highlights. 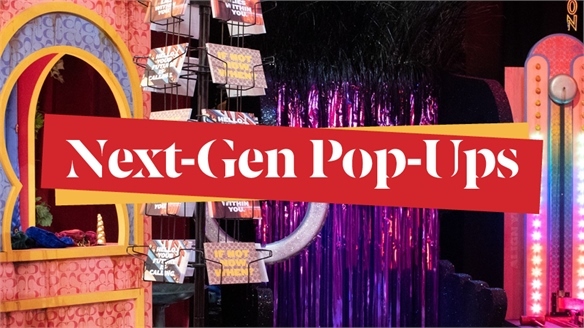 Next-Gen Pop-Ups Next-Gen Pop-Ups Pop-up shops are firmly established as a means of marketing and low-cost revenue for retailers and brands. But consumers are expecting more than quick-fix stores loaded with gimmicky photo-ops. We highlight the companies engaging consumers with bespoke sensory exhibits, commerce-free educative showrooms, and tech-fuelled luxury boutiques. Fashion Forecast S/S 20: Revive Fashion Forecast S/S 20: Revive As we increasingly look to counterbalance our digital lives with more analogue pursuits, the abundance and beauty of art history is framed in a museum-like tableau for future posterity. However, as part of this celebration we’re able to view the past through a different lens, making it relevant to modern life. Will Festival Fever Alter the Future of Beauty Retail? 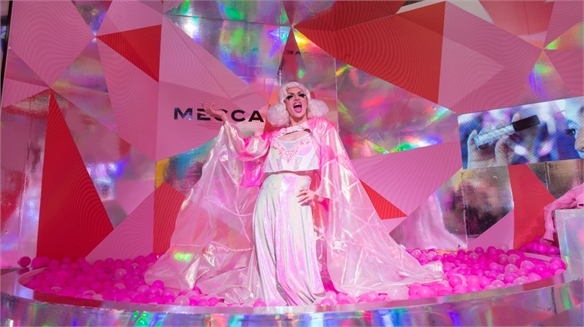 Gen Z’s Beauty Festival Craze Beauty brands are seeking creative ways to engage with teen consumers in immersive settings, following the success of leading US festival BeautyCon – aimed at avid beauty fans and influencers. 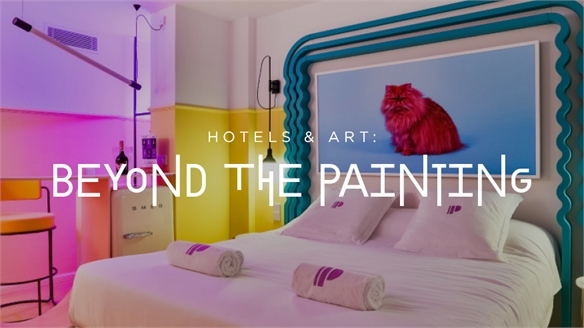 Hotels & Art: Beyond the Painting Hotels & Art: Beyond the Painting Hotels are increasingly turning to art as a key element of their guest experience – from immersive art spaces and installations to art as a form of protest. We explore how hotels around the world are taking art off the walls and placing it centre stage to create a stimulating guest experience. 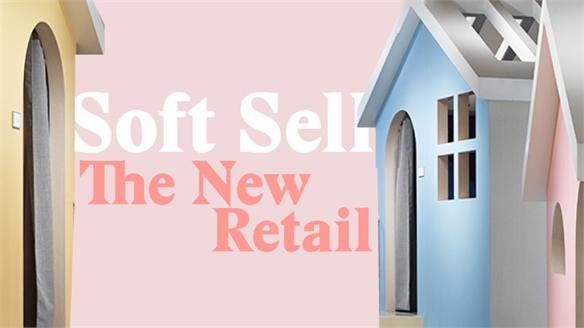 Soft Sell: The New Retail Soft Sell: The New Retail Physical retail has to undergo a dramatic transformation to maintain its relevance in the digital age. Forward-thinking retailers are selling softly, emphasising the experience rather than pushing for the sale. Here’s how it can work. 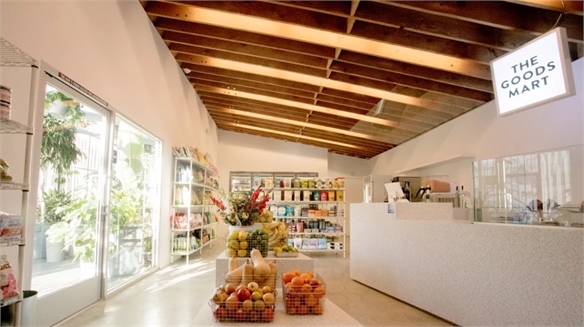 Selling the Good Stuff: Changing Face of Convenience Retail Corner Shop as Wellness Haven Convenience stores across the globe are undergoing a healthy transformation, becoming wellness havens that offer fresh, organic food and vegan alternatives. A new West Coast opening – The Goods Mart in Los Angeles – combines sustainability with activism. MatchesFashion’s Hybrid Luxury London Space New Retail: Luxury Meets Events A pioneering multifunctional luxury townhouse, 5 Carlos Place, is being opened by fashion e-commerce company MatchesFashion in the heart of upscale Mayfair in London this September. Here’s a preview of what will make it special. 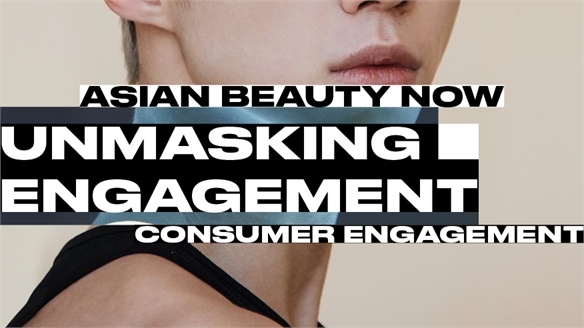 Unmasking Engagement Unmasking Engagement Stylus distils the most promising beauty engagement strategies from Asia, including educational live-streaming, selfie playgrounds and beautified gaming activations, with learnings for brands targeting Asia or looking to adapt ideas for the Western hemisphere. 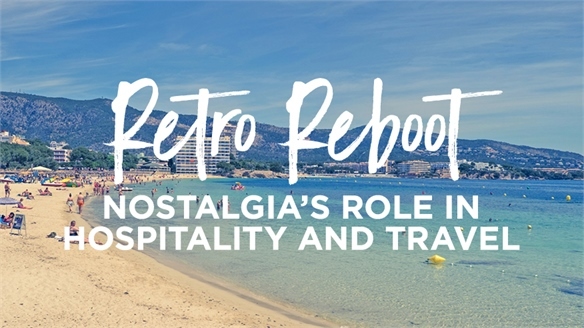 Retro Reboot: Nostalgia's Role in Hospitality & Travel Retro Reboot Nostalgia can create deeper connections between consumers and the spaces and activities they participate in whilst travelling. 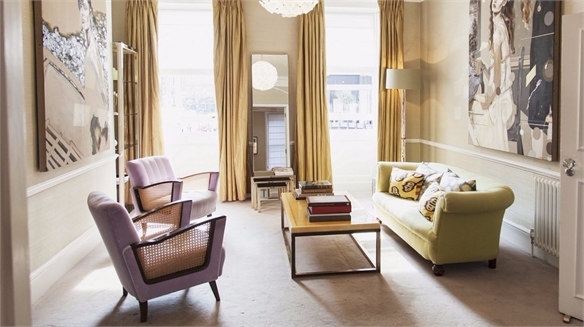 Hospitality brands are looking back to the heydays of travel to inspire interior design and marketing campaigns, tapping into memories to revitalise iconic destinations that have fallen out of fashion. 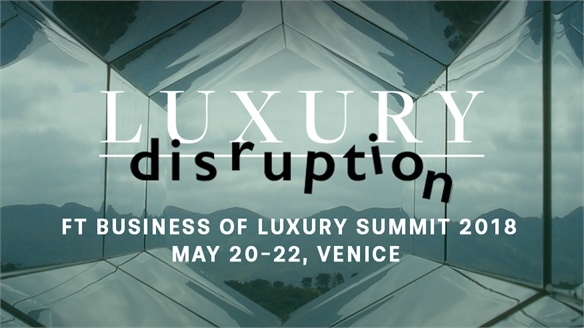 Luxury Disruption: FT Business of Luxury Summit 2018 Luxury Disruption The FT Business of Luxury Summit (May 20-22, Venice) underscored seismic changes in the industry, from travel and beauty's growing influence, to China's innovation push. We show how luxury brands should develop to make themselves relevant. 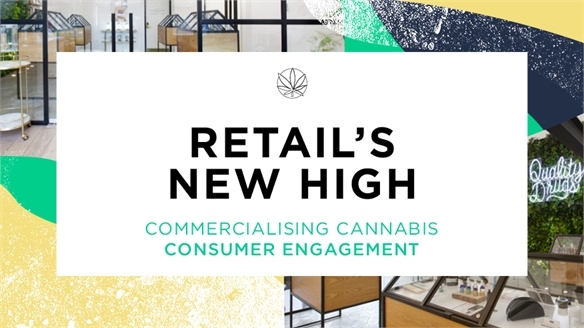 Retail’s New High Retail’s New High Historically a black-market product, cannabis is evolving into a legal and thriving industry. Stylus reports on this highly regulated market’s transition, highlighting discovery-focused e-ventures, digital tools bypassing bureaucratic challenges, and contemporary dispensaries with a social twist. 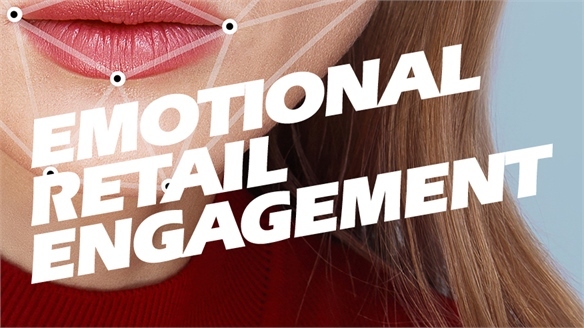 Emotional Retail Engagement Emotional Retail Engagement Creating an emotional connection with consumers encourages loyalty and, ultimately, sales. Interest in the science of consumer emotions is growing rapidly, with AI-driven big data opening up new vistas of opportunity. 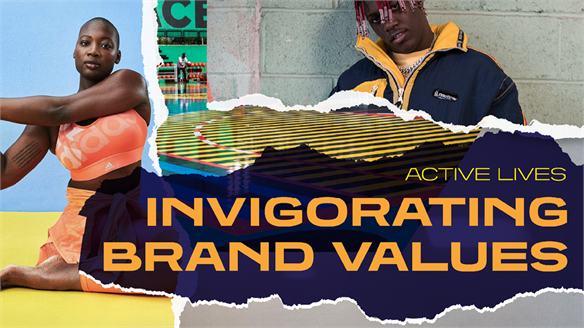 Invigorating Brand Values Invigorating Brand Values Smart activewear, fitness and beauty businesses are increasingly turning dynamic and progressive engagement strategies into key pillars of their brand offers. From entertainment-based collaborations to educating the community, we look at who’s getting it right and highlight the commercial benefits of this more experience-driven and altruistic approach. 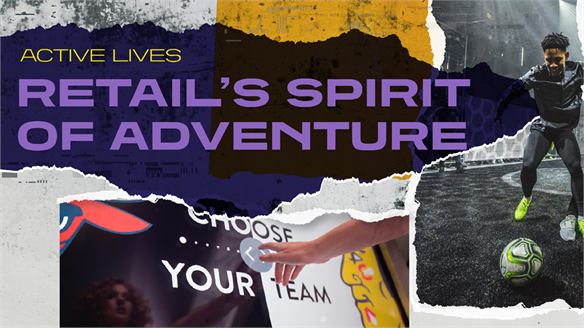 Retail’s Spirit of Adventure Retail’s Spirit of Adventure The influence of sports and active lifestyles has the potential to transform and reinvigorate retail. From extreme challenges to community hubs and competitive socialising, we explore how the retail experience is being recalibrated through a spirit of active adventure that builds and reinforces consumer trust and loyalty. 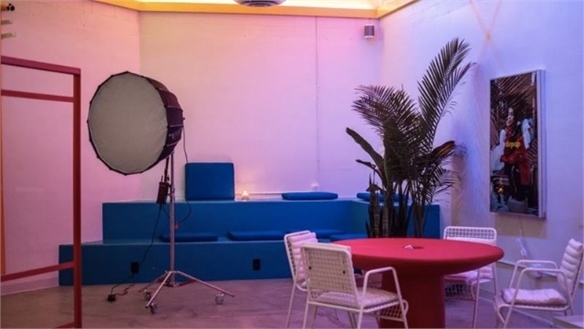 Depop’s Hybrid Store Doubles as Brand Comms HQ Depop’s Hybrid Store Depop, a British reselling platform inspired by social media, has opened its first mixed-purposed retail format in Los Angeles. Shop, Do, Learn: The New Department Store Formula Do & Learn: New Dept. 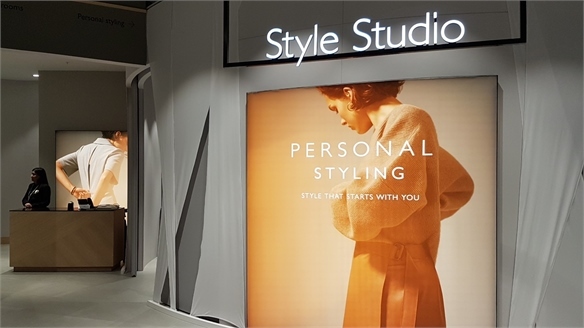 Store Formula “Shop, do and learn” under one roof: that’s the formula for the modern department store, according to Paula Nickolds, managing director of British retailer John Lewis. She was speaking at the opening of a new 230,000 sq ft unit in Westfield London, now Europe’s largest shopping centre. Innovations in the store – the company’s 50th location – include a Discovery Room where customers can learn how to light a room, create a smart home or hang a picture. 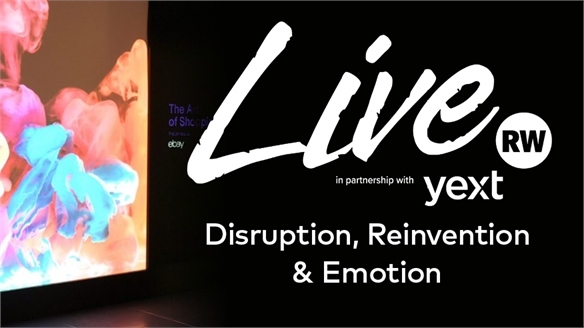 Retail Week Live 2018: Disruption, Reinvention & Emotion Retail Week Live 2018 The disruptive changes crashing through the global retail sector focused minds at Retail Week Live (March 7-8), the UK’s annual conference. Here are the key learnings from two days of intense debate, with a special focus on how bricks-and-mortar retail can still be relevant. 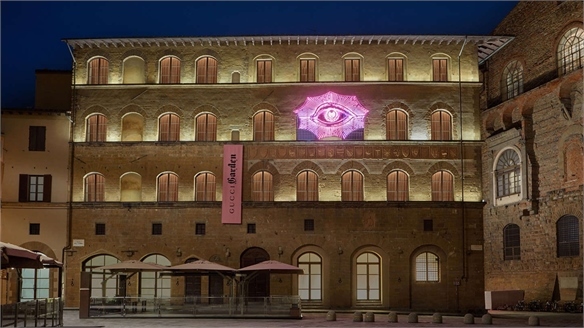 Gucci Garden: Experiential Museum-Retail Concept Gucci Garden: Museum-Retail Hybrid The fusion of experiential museum spaces and luxury retail has been elevated to a new level with the opening of Gucci Garden in Florence. Celebrating both its past and its rejuvenation as a must-have luxury brand under creative director Alessandro Michele, Gucci opened the immersive multi-purpose venue in January 2018.